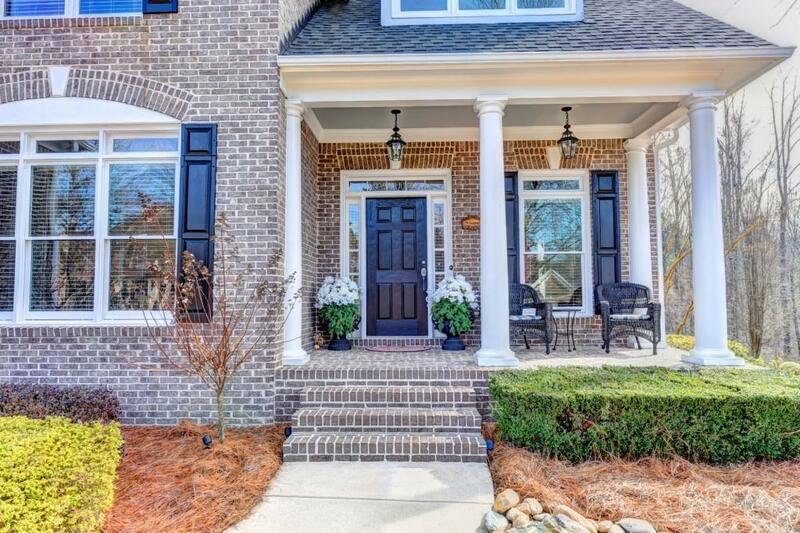 Gorgeous abundant upgrades & landscaping in large private backyard enhances this meticulously maintained home. 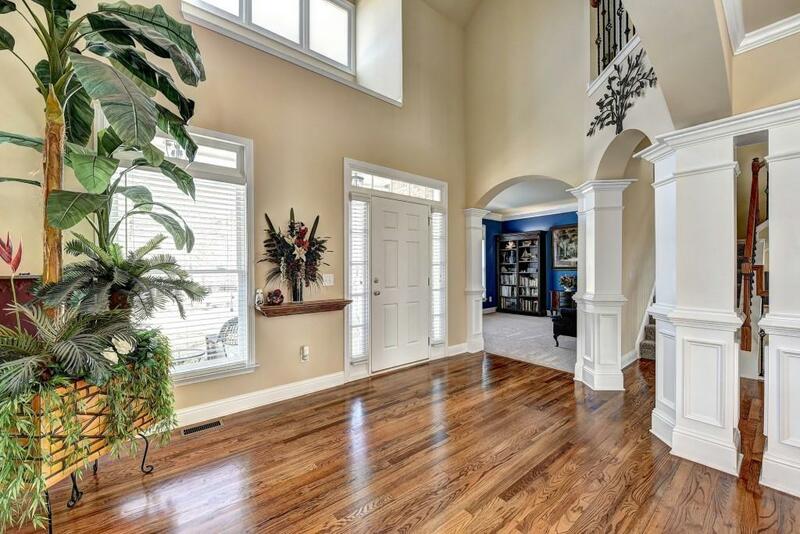 Open floor plan with amazing staircase feature and large sun filled family entertaining area. 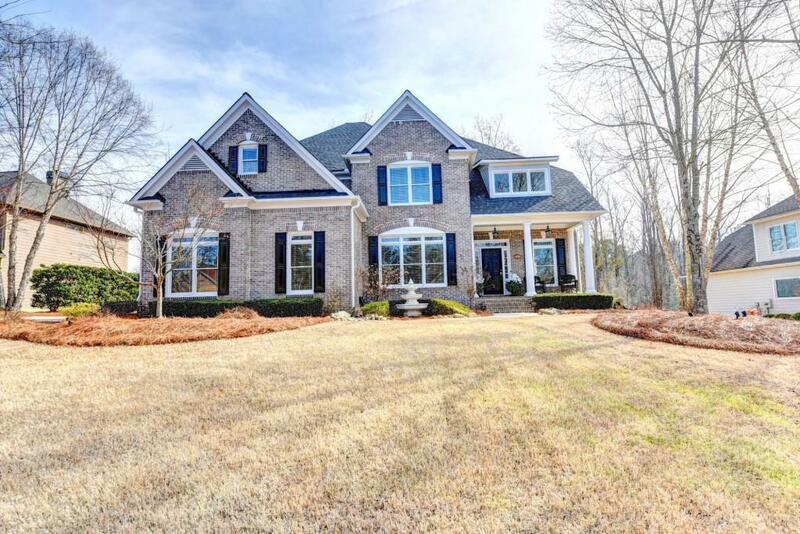 Multiple custom decks, relaxing master suite, beautiful water feature in yard, stained cabinetry in chef's kitchen & awesome storage throughout home. 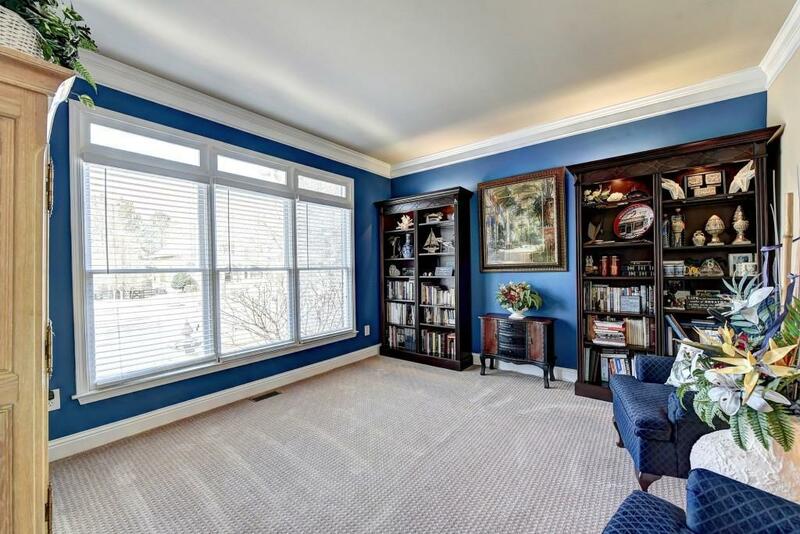 Spacious secondary bedrooms and fun-filled finished basement awaits your family!